If you have ever wondered where the coins you spend come from and how they are made, fear not. 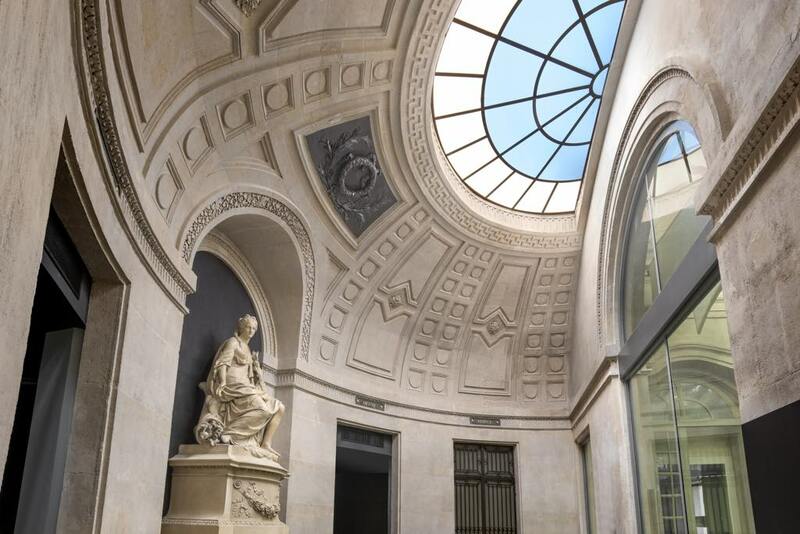 At the just-opened Musée du 11 Conti, located in the renovated Monnaie de Paris, the world’s oldest continually operating mint (founded in 864), you will learn everything you wanted to know and more, and will even get a chance to strike your own coin, using the metal token that comes with your ticket. The new museum takes visitors through the entire process of moneymaking, from the raw materials – with discussions of the various merits and drawbacks of platinum, gold, silver, nickel and copper – to a view of the workshops still operating today. Along the way, a plethora of displays and objects cover the history of coin-making, with historical tools and machines, and plenty of audiovisual displays that clearly explain the processes used. While that may sound very technical, there is also plenty of glitter to attract the eye. One of the most fascinating sections for me is the display of historical coins manufactured here over the centuries. The kings of France parade past in golden splendor, with Louis XIV, for example, aging and getting fatter as his long reign continues. 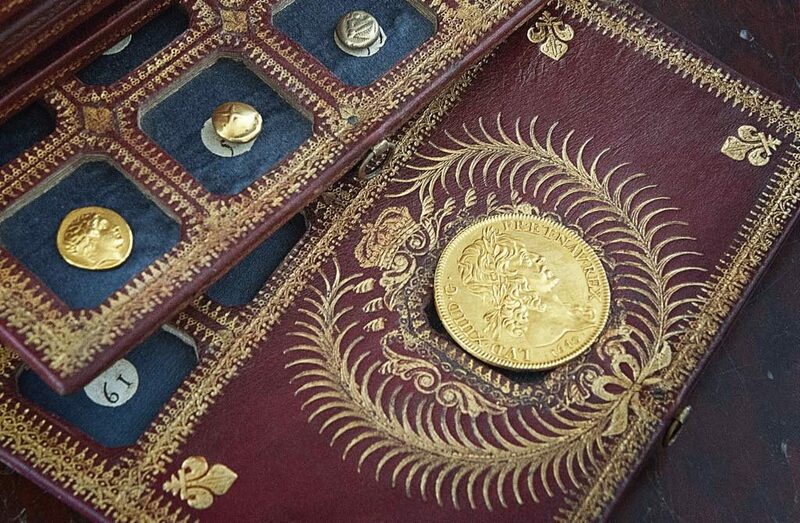 Dozens of special medals and medallions made at the mint are also on show, along with four treasure troves of precious coins, one discovered on Rue Mouffetard in Paris’s fifth arrondissement and another in a sunken ship. 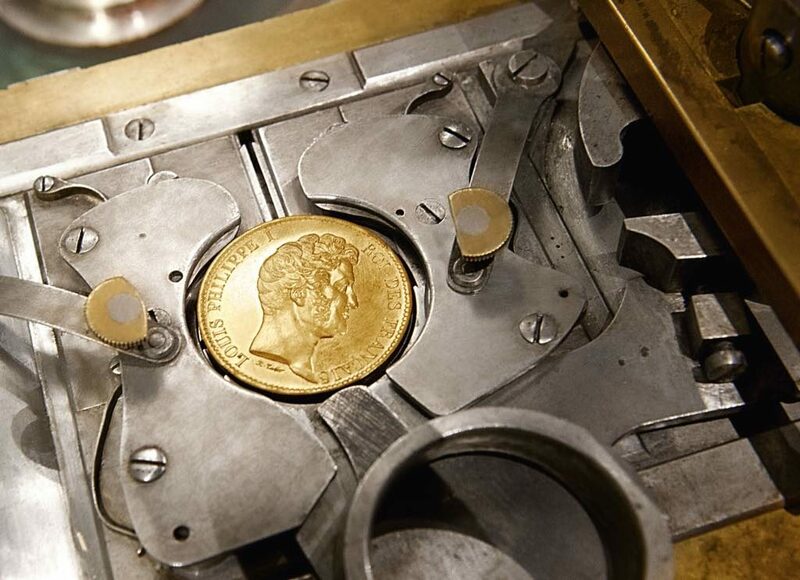 If you are interested in how coins are manufactured today (the mint makes coins for a number of countries), don’t miss the last part of the exhibition, with a window onto the workshops and a film that explains the process. Not everything at the Monnaie de Paris is about money. As part of its ongoing renaissance, the complex has been hosting contemporary art exhibitions since 2014. A new show, “Woman House,” a collective exhibition of works relating to domestic spaces by women artists including Louise Bourgeois, Niki de Saint Phalle, Cindy Sherman, Rachel Whiteread and many lesser-known names, will open on October 20. All this is housed in a complex of handsome neoclassical 18th-century buildings on the Left Bank of the Seine, worth a visit in itself. 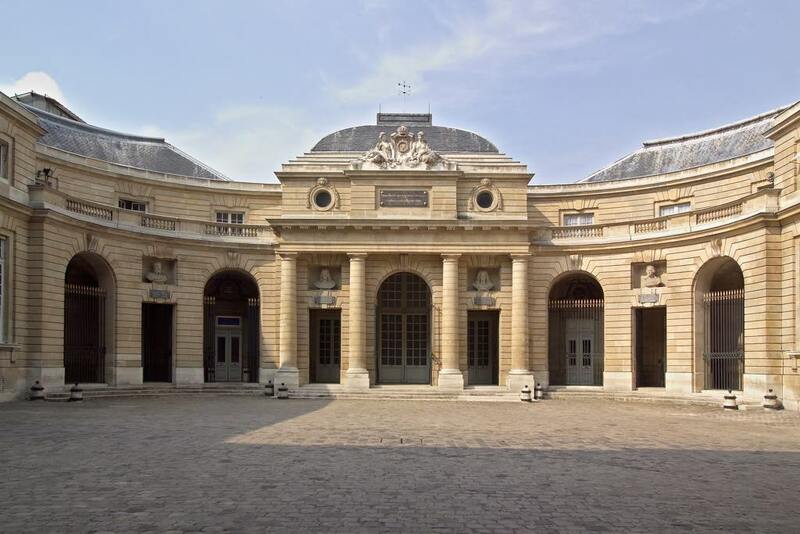 Removing some of the mystery that has surrounded these august buildings, the Monnaie will now allow the public to use the complex as a shortcut from the Seine to the sixth arrondissement, visiting its courtyards and gardens on the way through. Future projects include the restoration of a facade designed by Jules Hardouin-Mansart, the creation of a new garden, and the opening of shops (in addition to the Monnaie’s existing store) showcasing French savoir-faire. Another treasure housed in the complex is the Michelin-three-star restaurant Guy Savoy (more on this in a future issue), set in a series of six elegant dining rooms decorated by Jean-Michel Wilmotte. A locavore café, Frappé par Bloom, is located in the Cour de la Méridienne.